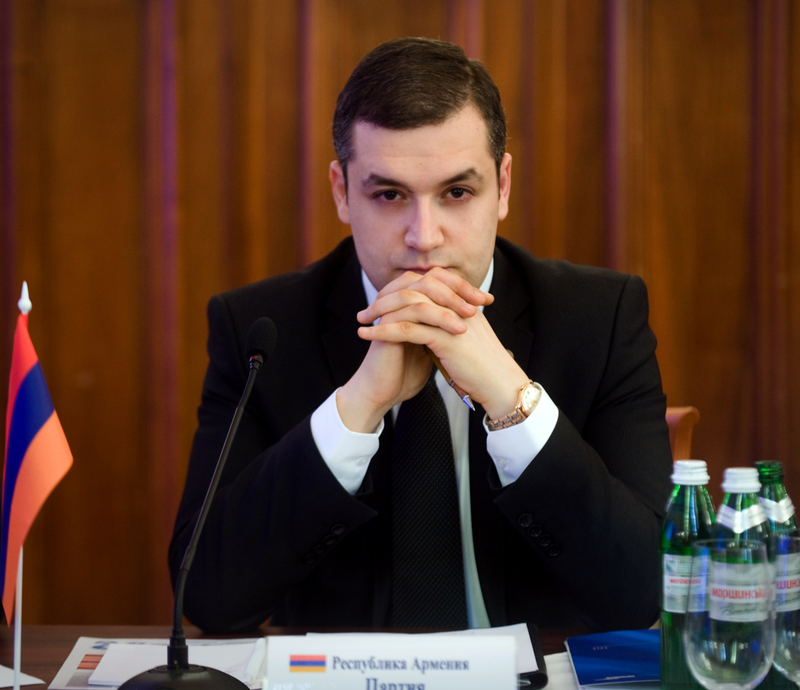 Is engaged in public and political activities: Elected to the political council of Prosperous Armenia party during the regular 5th congress of the party. 26.02.2011 Coordinator of Kentron (Center) district campaign headquarter. 14.04.2011 Head of the initiating group of Armenian-Russian NGO Union . 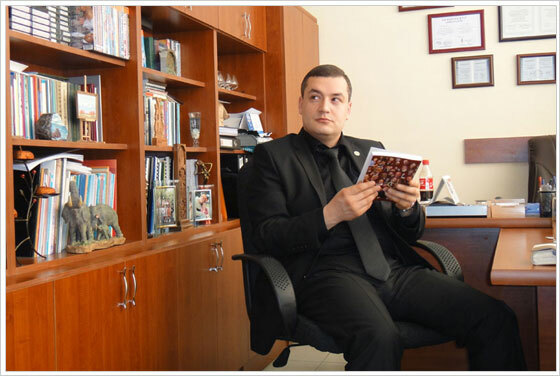 During the Founding Assembly Mr.Urikhanyan was elected as a member of Executive board and was appointed as the Coordinator of the Union by Mr. Tsarukyan, the President of the Union. 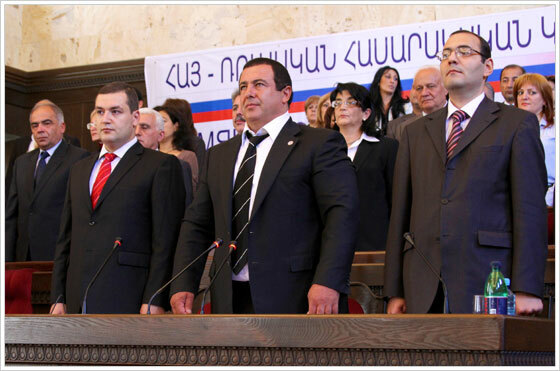 On May 06, 2012 was elected a deputy of National Assembly of RA by the proportional electoral system.